You Demand The Best...We Provide It! The owners of Beyond Concrete know what their customers want. 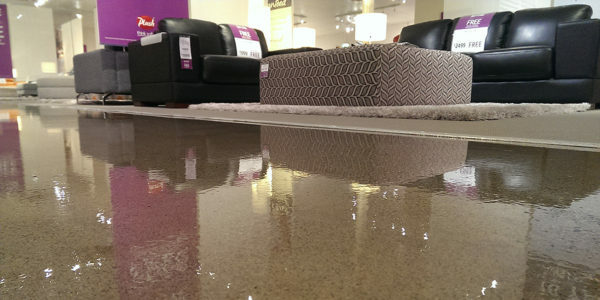 Durable floor finishes that are easy to clean and require little maintenance. We combine our experience with a diverse range of applications to provide our customers with superior flooring solutions. We are committed to offering long term, high quality, flooring systems that help reduce maintenance requirements and save our customers money. We are committed to completing all work On Time & On Budget. Our customers Deserve The Best & We Provide It! Our Project Management Teams will be there before, during and after completion. We use the highest quality materials and state of the art equipment We employ highly trained, well qualified, technicians that take pride in their workmanship. 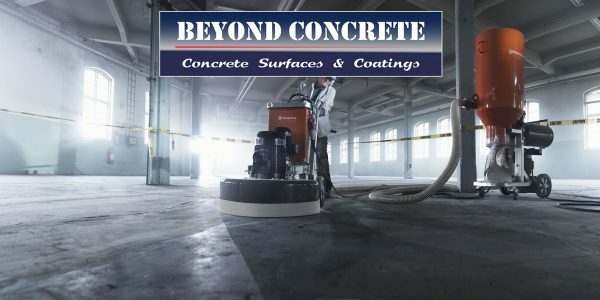 Beyond Concrete is a Full Service Flooring Company. In addition to concrete surfaces we also install Carpet, Tile, Vinyl & Wood Flooring Systems. Born and raised in the Midwest, Freddy, his wife and two children now enjoy the valley of the sun. He is known for his dedication and expertise in specialized commercial flooring, floor prep, and concrete coatings. He has managed the success of these operations for two valley commercial flooring companies. After many years, Freddy has committed his talent to creating his own specialized flooring company focused on building long-term professional relationships and quality floor finishes. We’re Currently Updating Roger’s Bio. Please Check Back Later..
Bob brings 50 Years Business Experience to our Team. 25 Years of that experience was as the General Manger of 2 major roofing companies. As Administrator Bob is responsible for all Office & Accounting Procedures. He also works as our Marketing Manager, Safety Director and Human Resources Director. Bob has been with Beyond Concrete since it’s inception and has been a major contributor to all phases of our company long term growth and development planning..
We’re Currently Updating Lucy’s Bio. Please Check Back Later.